The amounts given that are raised for each event will show the turnover so it will be easy to see when the magical 5k is reached. This amount will allow the charity to be registered and not the final count to buying a home, as some think!!! I am very very pleased to announce that the winning ticket drawn on 2nd December 2011 was by a lady who works at Disability Stockport. The winning ticket: 369 belonged to a lady called: Katie Gordon. I am sure she will have many happy months and years with her brand new ipad2! You will find Katie in the photo gallery. Thankyou very much to all those who bought raffle tickets, the amount raised as turnover for the charity came to: £946. as for the bear: putting your name in a box if you think that is her name. Names are still being filled in for the rabbit. Won't be long now before "Bunny"
You will see my "new mum" in the Photo Gallery!! I will be doing a mini swim, 60 lengths in my local baths (Grand Central, Stockport). This will be in the New Year. Anyone who is interested in sponsoring me can get in touch via the contact details. Minimum sponsorship is £3. THE SWIM WAS FINISHED ON 31ST JANUARY 2015 AND WAS PRETTY COLD! I HAD A VOLUNTEER TO WITNESS MY SWIM, CALLED ADAM AND YOU WILL FIND HIM IN THE PHOTO GALLERY. SPONSORSHIP IS NOW BEING COLLECTED AND I RAISED £326 FOR THE CHARITY. NOT A BAD SUM FOLKS! A BIG THANKYOU GOES TO THE MANY FACEBOOKERS! 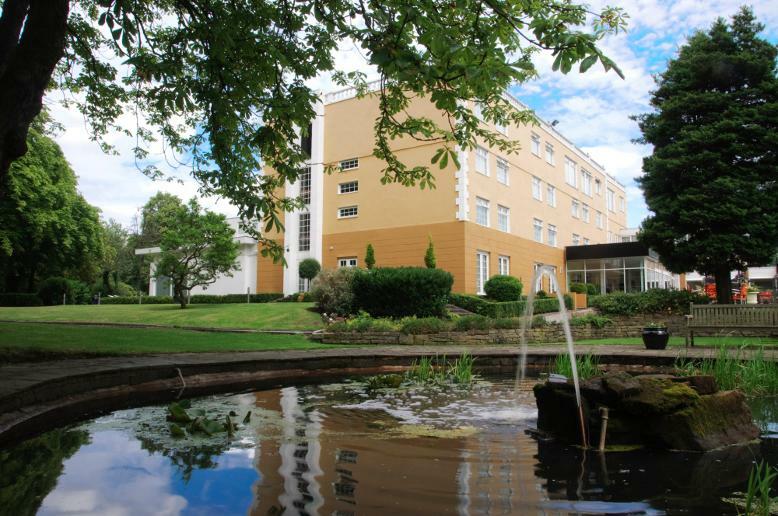 There is a Christmas Party booked in the Regis Suite at the Alma Lodge Hotel in Stockport on November 23rd. Arrival Time is 7.30pm and the Regis Bar closes at 12.00am. Tickets are £35. There will be a 3 course meal and drinks can be purchased at the bar separately. Dress Code is formal and there will be raffle prizes with tickets sold on the evening. More drinks can be purchased from other bar if desired. A Magician is to be confirmed. The Christmas party was great! A great thank-you for all those who came, especially those from down South and Wales!! The event turned over £1395! Many thanks too, to Jeremy Mansfield, the Magician and his partner, Emma, who came to help him interpret his magic for deaf people. Please browse photos in the Photograph Gallery. This years raffle prize is an 11 inch Apple Laptop and will incorporate all of Apples modern features of technology, so even those of you who maybe techno "phobes" may be inspired to purchase a ticket to learn! Tickets are £2 each and can be ordered by paying through the charity's bank account. Or one can send a text message to the numbers in the contact section and will receive a text message back of where to post any cheques and how to pay for a ticket. The draw will take place on 31st May 2014 at Islington Community Centre, Cannon Hussey Court, Islington Way, Salford. Free tea and coffee will be on offer to anyone who wishes to attend. 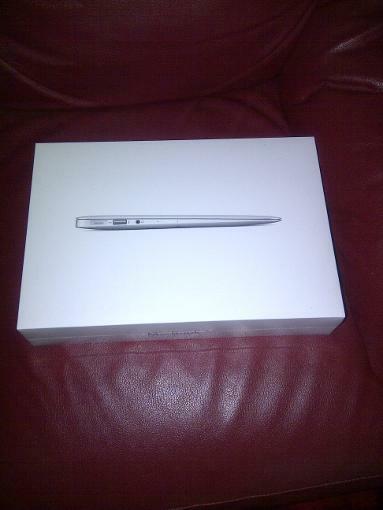 2nd Draw For The Apple Laptop! The Apple Laptop is going to be drawn again! This is because the lady who won it before, Janet Brown, is deafblind and needs specialist equipment that is not compatible with Apple's design, unfortunately. Also as Janet did not return the laptop for 3 months, it means the raffle tickets had been discarded. It is therefore being treated as a donation to the charity and has a fresh raffle running. Tickets are reduced to £1. The draw will be on 14th February 2015. It will be in the same venue as last time. The draw has now taken place and you can see the new winner: Lydia Mikes, in the Photo Gallery. The total turnover for the Apple Laptop is £1200. Sponsored Walk: Lisa Warburton & Derek Morgan. Lisa and Derek have kindly decided to do a sponsored walk for this charity. The walk is going to be from Hall Green to Marple, down the Macclesfield Canal. It will be a total of 26.5 miles. Unfortunately Lisa cannot do the walk until she has had her heart operation!!! The walk should have been in August, but now will not be until Spring of 2015. Some people have already sponsored the walk and we are most grateful to them. So the total sponsorship to date is: £150. New Sponsorship forms will be printed and others are welcome to sponsor this walk. A new date will be put up when it is known. The walk is likely to take place around May - June. Derek and Lisa are getting into practice now! There is now some lovely wristbands for sale, in red with white writing. They have the charity's name on them and will look lovely on your wrist. They are selling at £2 each. If you would like to buy one please contact us through our contact details. The wristbands are selling steadily, 84 bands have been sold so far. This years charity ball is being held at Hallmark Hotel on the Wilmslow/Cheadle Hulme border on 14th November 2015 (7pm-1am). There will be a 3 course meal, a Magician entertaining us and Raffle prizes. The bar of the hotel will be open from 7pm onwards. Tickets are £40 each. Please use the contact details for buying tickets. The Manageress of the hotel has kindly reduced the price of an overnight stay in their complex. For single it is £65 and a Double is £71. The menu has a lovely mouth watering selection! We have a lovely new bear to be named and won. Tickets cost £1 for each guess of its name. Steven has named the bear. The winner will be found in the photo gallery. When all 120 names are filled the winner will be announced. The bear raised £120. Thankyou to all who sponsored a name. A new money raffle is now running. The alexander's grand raffle. Prizes offered: 1st Prize: £2,000; 2nd Prize: £1,000; 3rd Prize: £500 (2) £250 (2). Tickets are £2 each. the books are in bundles of 5. Steve and myself are selling them aswell as some volunteers. The Draw will be on 8th March 2017 at creation cafe in salford. please contact us if you have any questions about the raffle or would like to order tickets. SPECIAL NOTICE: THE DATE FOR THIS DRAW HAS BEEN CHANGED TO 8TH MARCH 2017. PLEASE KEEP HOLD OF YOUR TICKETS UNTIL THIS NEW DATE. THE GAMBLING COMMISSION HAVE BEEN INFORMED.